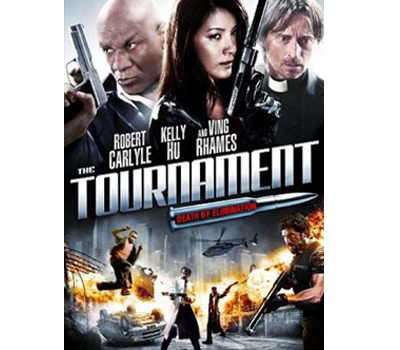 Every ten years in an unsuspecting town "The Tournament" takes place. A battle royale between 40 of the world's deadliest assassins. Who will be the last man standing and receiving the $10,000,000 cash prize? The Tournament brings together international killers from every imaginable discipline in a bloodbathed contest to the death. This year, however, they finally discover the true value of life.